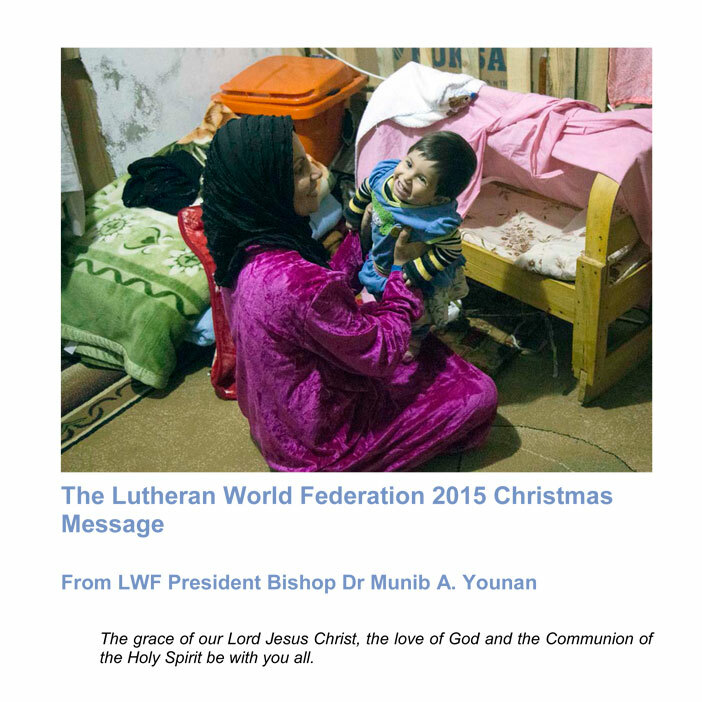 In his Christmas greeting, LWF President Bishop Dr Munib A. Younan says that because we see in refugees the faces of Jesus and the Holy Family, our call for refugees today is strong: provide for their wellbeing, empower them for justice, strengthen them through education, welcome them into our countries, help them return to their homelands under a united, democratic political order, respecting human rights, gender justice, and freedom of religious expression. In his 2015 Christmas video message, LWF President Bishop Dr Munib A. Younan ponders this question, comparing the circumstances under which baby Jesus was born in Bethlehem to the plight of refugees in the world today. Produced by The Lutheran World Federation.